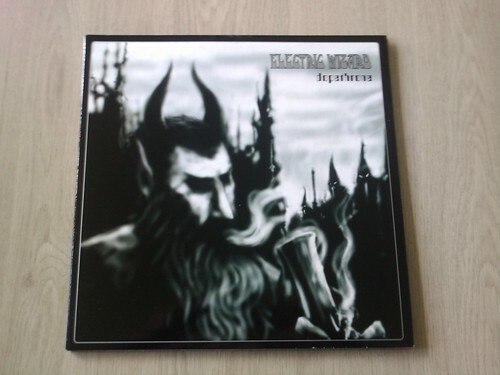 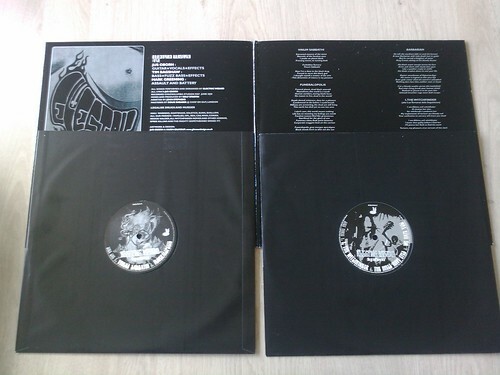 This weekend on Groezrock, I have bought my first black metal album. 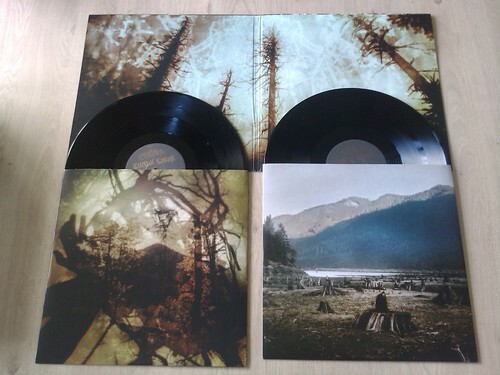 Black metal isn’t directly my thing, but this one is very exceptional. 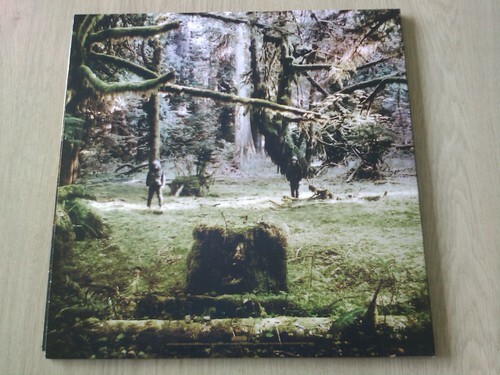 The record is 180grm vinyl and has very high quality artwork.